There are too many timely truths to Alina Simone's opinion piece in Sunday's edition of The New York Times. Under the headline "The 'How Are You?' Culture Clash," Simone details the typical yet vastly different Russian or American response to the common question on one's condition. Often the USA reply of "fine" is lost in translation for our Eastern counterparts. 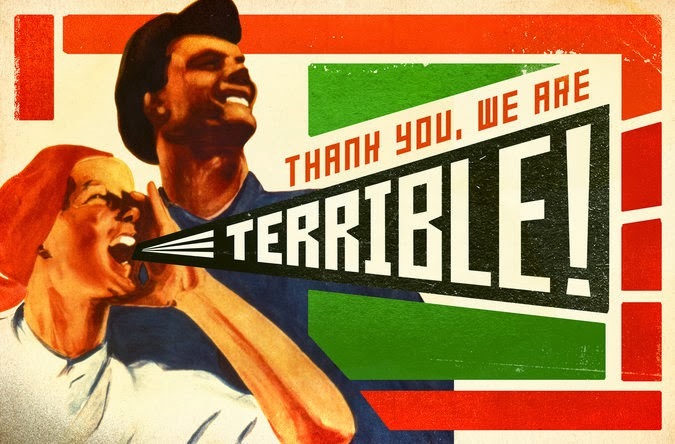 I loved the illustration that ran with the story (shown with this post), reminiscent of USSR era propaganda posters, this time exclaiming one brutally honest Russian answer to how one is doing: "Terrible!" The same could be said for me and my sister given recent family news from my home town in Oklahoma. But we're trying not to say it, rather counting blessings while navigating the next phase of a tricky family situation. On the home stretch to planned travel to Russia, a few days ago I booked a multi-city series of one-way tickets to visit family in Oklahoma this weekend, then my Wisconsin-based girlfriend later next week, prior to a scheduled Feb. 1 departure for Sochi. Then during last weekend, my dad, who is 80, developed stroke-like symptoms, spending the last three days in intensive care. Scary! Fortunately, he did not have a full-blown stroke (thank God! ), but he did have an internal bleeding issue that I cannot pronounce, and he's not been himself for a few days (and as I understand it, several more days or weeks may be required to get a handle on his future ability to live at home without assistance -- hoping for the best, but preparing for an array of possible alternatives). living and working a few states away when a parent is very ill and a $600+ airline ticket change fee is in the way of getting there (if I fly or drive home early, the booked travel is all extensively up-charged, and if I don't show for the first scheduled flight from ATL on Saturday, then like falling dominoes, all latter flights are nixed -- thanks, American Airlines ... not/nyet). With many resources already tapped for Sochi, it's a hurry-up-and-wait situation on several fronts. Questions about dad's condition bring on more unanswerable questions such as "What does this all mean for family?" or "What does this mean for the next few days, weeks or months?" And relevant to this blog, what does this mean for my pending trip to Sochi (for which I have several thousand invested rubles, er, dollars and a good chunk of my freelance P.R. enterprise on the line)? But here's where additional truth shines from Simone's report: As much as I have feelings of grief, sheer frustration, impatience and bewilderment about the unpredictable and ever-changing-ness of dad's elder health (and the curious pre-Games timing of the latest elder care adventure), I cannot answer "terrible" to how I am doing. It's not exactly "fine" either, but perhaps a guarded "O.K." 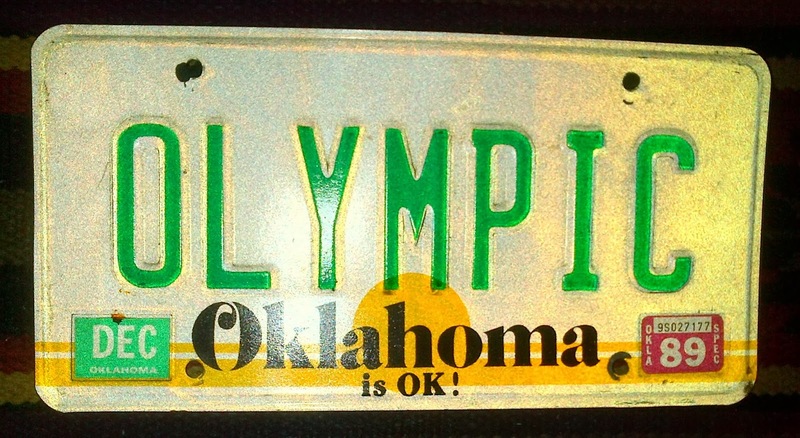 is apt given my home state's license plate proclaiming how Oklahoma is doing. I am incredible grateful that my sister was there when dad's health issues arrived and that she knew what to do (and did it quickly) -- with the help of a neighbor, she was able to summon emergency care that probably saved dad's life (a feat my sister achieved during another sudden health scare for our father two years ago). She's been a real trooper through several days of dramatic and sudden change, holding down the fort in my absence and hands-tied inability to get there sooner (Okie pun not intended while first typing this, but leaving in as it has a nice ring to it). We are also appreciative for the many other neighbors and family members who also stepped up to help with time and good counsel during the last few days (going above and beyond many months or years of help they already contributed). We are blessed and thankful that my mom is also in great hands with professional care for her elder health challenges. And, of course, we cannot say thank you enough to the medical team caring for dad while tending to all our questions with poise. Good news arrived Tuesday night that dad was resting and moved to a non-I.C.U. room, a sign of improvement (whew!). Messages of "Get Well Soon" arrive for dad with each call or email. I'm anxious to get there (hopefully on Wednesday or Thursday, or eventually on Saturday) to talk in person and start to determine the possibilities for what's next for family and the (for now) TBD nature of Sochi embarkation. So thankful that with the help of many others, the long-planned travel remains on the table. I love the kicker to Simone's Opinion-page contribution as she brought to readers some thoughtful words that fit my situation and decisions to be made during the next week, not to mention the pre-Games tension that Sochi organizers must feel given all the recent security-themed headlines. How are you doing? 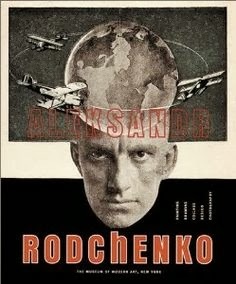 "все сложно" -- It's complicated! Wonderful to find a phrase of inter-continental relevance for this Olympic blog. 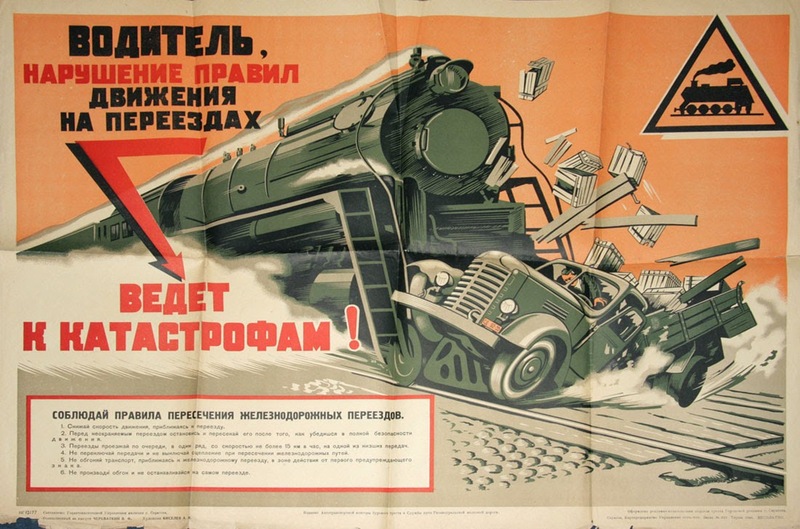 Illustration by Gail Anderson and Joe Newton, with image by A. Sverdlova/Sovfoto - UIG via Getty Images (all via The New York Times); other Soviet-era posters via Pinterest; license plate photo from personal collection. UPDATE A WEEK LATER: Last week I did find a way back to Oklahoma and spent time with parents and family. Dad continues to improve daily, now in a nursing therapy program down the hall from mom! It looks like he may be there for a week or two, then we'll assess and proceed with future plans. We are so thankful he is alright, in a safe and nurturing environment and we appreciate many friends, neighbors, family members and healthcare professionals all helping. With both parents secure, my comfort level (to resume Sochi travel as scheduled) improved, and the trek down the Road To Sochi is again underway. Just a few more days to the Olympics!